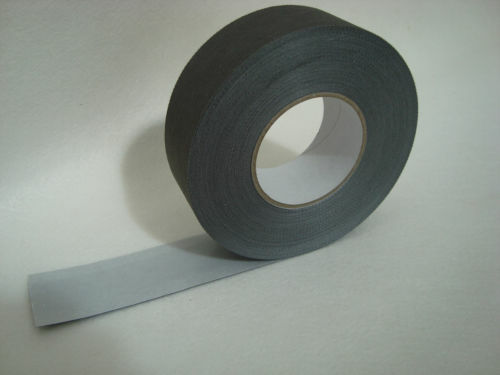 Self Adhesive Anti Dust Breather Tape for 25mm polycarbonate sheet. 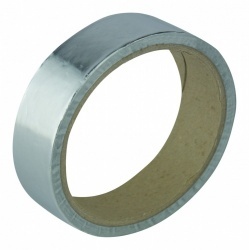 Roll size is 45mm wide. 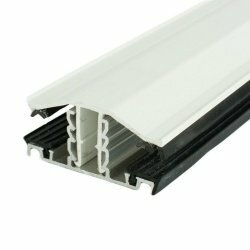 Available in roll lengths of 10m and 33m long. 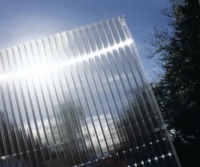 This tape will prevent dust & insects from entering the flute chambers of the polycarbonate sheet whilst allowing and condensation to evaporate. 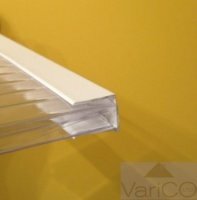 Tape should be fitted to the lower end of the sheets (nearest to the gutter).